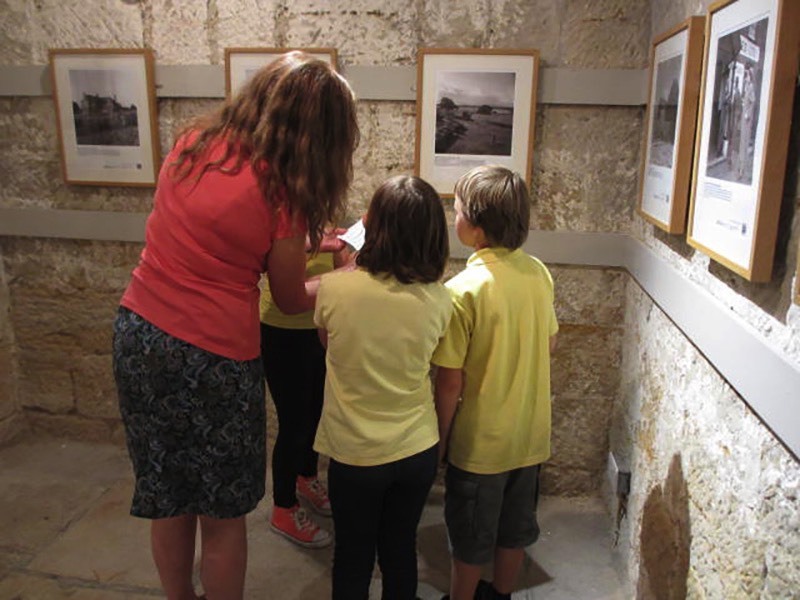 These exhibitions have been designed for showings in schools, colleges, universities, galleries, museums and community and art centres of all kinds. Generally the exhibitions are booked for six weeks but longer or shorter periods will be considered. 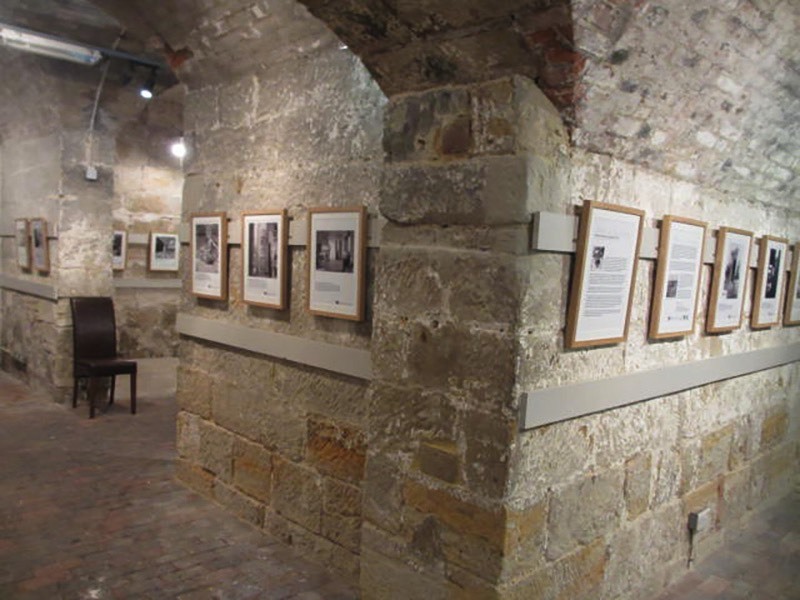 Our aim is to make the booking, transport and installation of these exhibitions as easy as we can so that they can be shown in a wide variety of venues and thereby enjoyed by as many people as possible. So far they have toured to venues in East Sussex, Buckinghamshire, Berkshire, Hampshire, Cambridgeshire, Suffolk, Norfolk, Scotland and the Republic of Ireland. 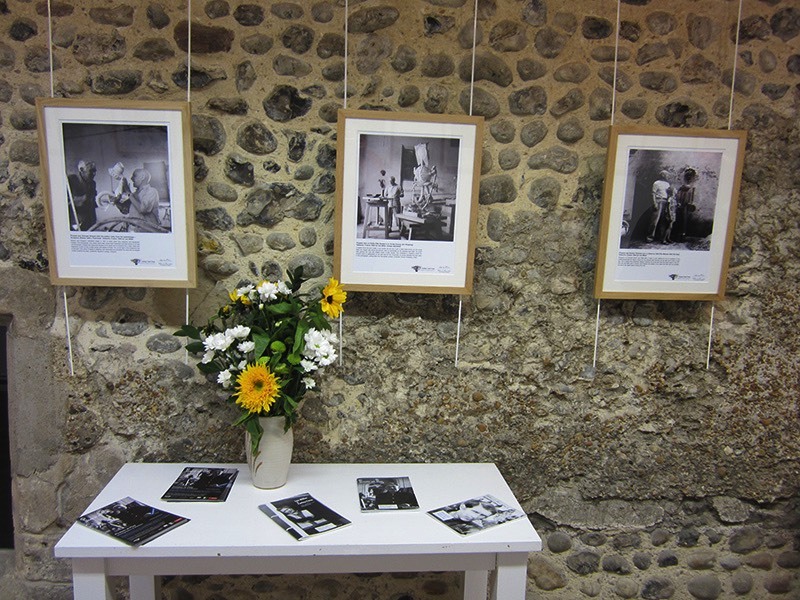 There are 28 black and white photographs with explanatory captions and two information panels in each exhibition. The standard hire cost is £400 (reduction available for schools and colleges) for six weeks with pro rata reductions for longer showings or for showings of more than one of these exhibitions. The booking fee includes insurance of the exhibition while it is in transit and at the venue and also the Trust’s administrative costs. 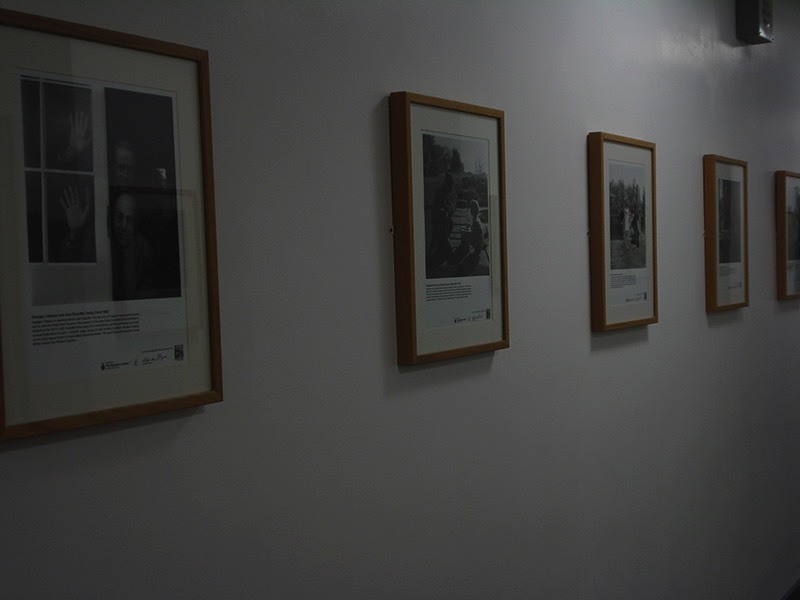 The images are mounted, glazed and in wooden frames measuring approximately 50 x 40 cm. The frames have combined mirror plates and D rings on each side (known as Oz Clips) so that they can be hung either by suspension or hard fixing without making changes to the frames. 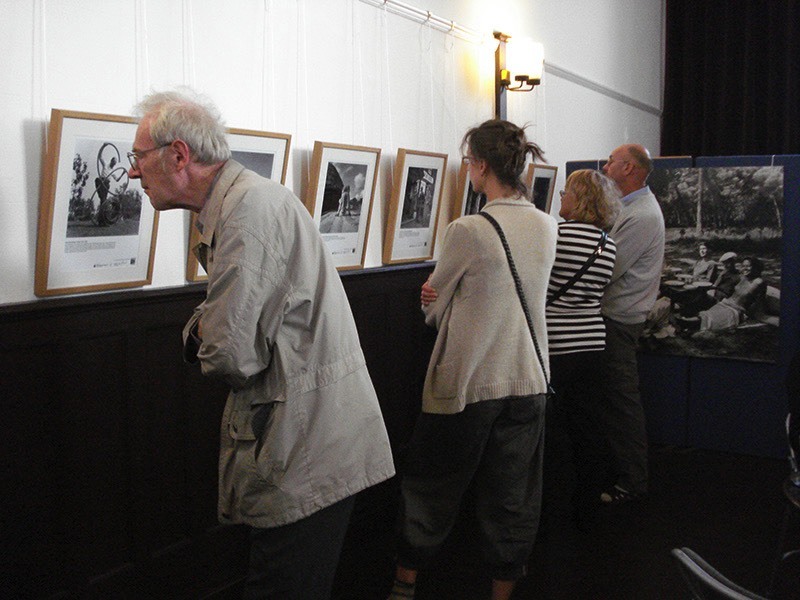 Advice will be given on how best to display the exhibition in each venue. 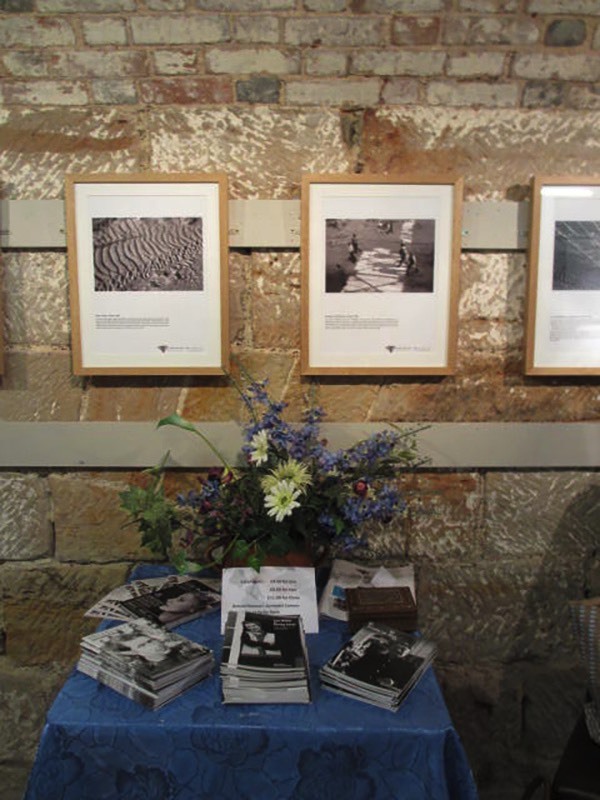 A5 sized catalogues for each exhibition, with an introduction and essay by Ian Chance and Antony Penrose, and showing all 28 photographs and explanatory captions, are available at £3 each for quantities over 10 when booking an exhibition. 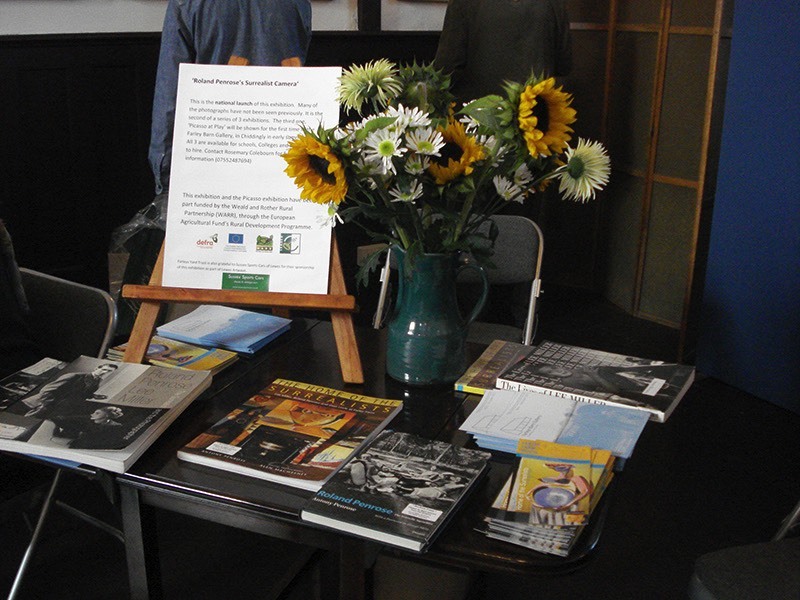 Catalogues for all three exhibitions may also be purchased from the Lee Miller website. 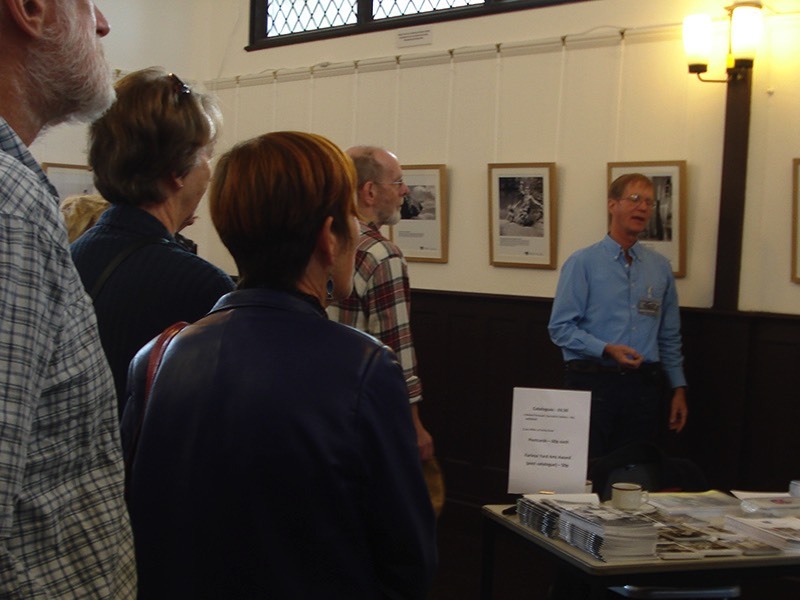 Gallery talks can often be arranged at no extra charge apart from speaker’s travel costs during showings of the exhibitions. Illustrated lectures and workshops can be organised at an additional charge depending on the location and number of participants.